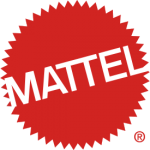 Mattel, Inc, the American multinational toy manufacturing company is now embracing open innovation in a big way. Engineers, inventors and indeed anyone with a great idea for a toy can now submit it to the company's online portal. Previously, if you wanted to submit an idea to Mattel, you needed to be already established in the field or be represented by a toy broker. But those restrictions have fallen away. Now the company's doors are wide open to external input. From predicting epidemics and helping to cure diseases to improving quality of life and identifying drug targets, big data is driving healthcare innovation forward. 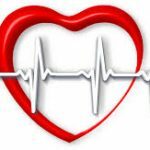 To capitalize on this potential, a new open innovation project has been launched to help improve heart health diagnosis. The Nokia Open Innovation Challenge is an eagerly awaited event in the open innovation calendar. 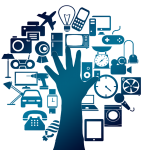 The 2017 edition of the contest has just been launched and it is asking innovators all over the world for their big ideas for the Internet of Things (IoT). Schoolchildren in India are getting an early introduction to entrepreneurship, innovation and open innovation. It has been announced that 457 Tinkering Laboratories are going to be set up in some of the country's high schools. 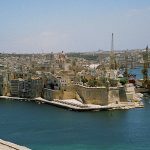 The island country of Malta may start to change the way it does politics, by taking an open innovation approach. The aim is to bridge the gap between politicians and the public, allowing individuals greater participation in the democratic process. Can Open Innovation Keep Plastics Out of Our Oceans? According to the Prince of Wales, plastic in the world's oceans is a "growing ecological and human disaster". He was speaking at the launch of a huge open innovation initiative to tackle this environmental menace. 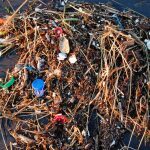 His words follow a report by the Dame Ellen MacArthur Foundation that if solutions are not found, the world's oceans will contain more plastics than fish, by weight by the year 2050. 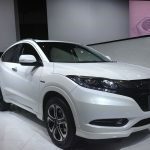 In an interview with The Nikkei, a daily financial newspaper, Honda Motor's President and CEO Takahiro Hachigo talked about the importance of open innovation to his company. Among its principle reasons for reaching out to external sources of expertise is to continue to be competitive and to prevent complacency from settling in. 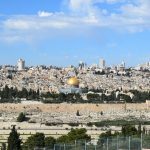 The innovation team at the Jerusalem Municipality in Jerusalem has come up with a crowdsourcing app designed to help entrepreneurs decide where to open up new businesses. It is called Coming Soon and will rely on the input of the city's residents and business owners. 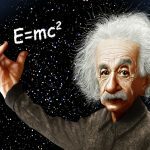 Nurture your inventive inclinations with these wise, inspiring and thought-provoking quotes from some of the greatest inventive and scientific minds our planet has ever seen. "The true sign of intelligence is not knowledge but imagination." Albert Einstein. 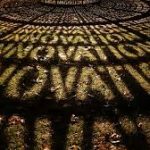 Innovation matters and can propel companies and organizations to new heights. But taking innovative leaps forward and being responsive to or leading change can be fraught with difficulties. 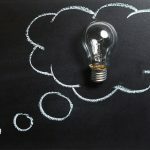 In its recently published Innovation Matters report, UK-based PA Consulting Group provided four actionable insights to help companies get innovation right.